Tony Marciante has been a restaurant veteran for over 29 years. He as been involved in all aspects of start up, operations, marketing and finance. In addition, he has built, designed and ran restaurant operations including fine dining, casual Mediterranean, Catering, Banquets and Private Parties. 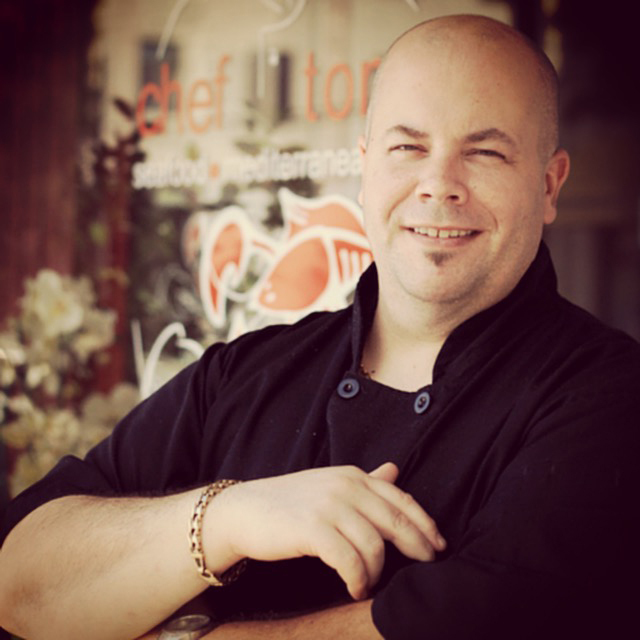 Tony is currently Chef/Owner of Chef Tony’s Seafood Restaurant in downtown Bethesda. He also works with individuals and companies on their social media campaigns, writes several blogs, Podcasts on a variety of topics, and enjoys business development on many platforms. He offers his services as a consultant to any and all types of hospitality businesses. His clients range from casual service to fine dining establishments. If he can be of assistance to you in the design/construction, marketing, menu creation, staffing and technology needs of the hospitality industry, email him at tony@tmarciante.com. 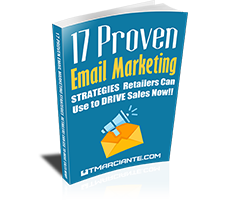 Chief Marketing Strategist at LearnEmail.Marketing online learning school. In this role, Tony leads all aspects of marketing, including email, social and digital. A big believer in grass roots, Tony supports integrated marketing that drives direct sales over branding. Tony is a qualified small business marketer due to his 27 years of being a practitioner. Results oriented, Tony makes sales happen. 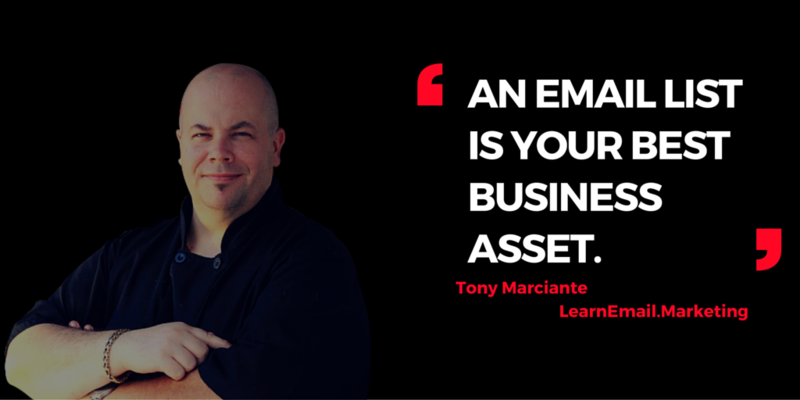 Prior to starting his restaurant marketing business, Tony spent over 15 years as an entrepreneur opening and marketing his own companies. In this role, Tony was responsible for finance, marketing and operations. Tony helps restaurant owners and managers effectively market to their clients and create relationships that turn into profits. Passionate about marketing and its possibilities, Tony provides content creation & strategy services that help build clients email list, engage with effective messaging and drive sales and profits to the bottom line.Passionate about marketing and its possibilities, Tony provides content creation & strategy services that help build clients email list, engage with effective messaging and drive sales and profits to the bottom line. I design digital marketing campaigns that electrify your guests, drive repeat & referral traffic and put dollars to the bottom line almost immediately. No one can take it away from you, Facebook can’t strangle your access to it, Twitter cannot shape your traffic to it and only the end user can opt out of it. It’s a one to one conversation tool that cannot be beat.